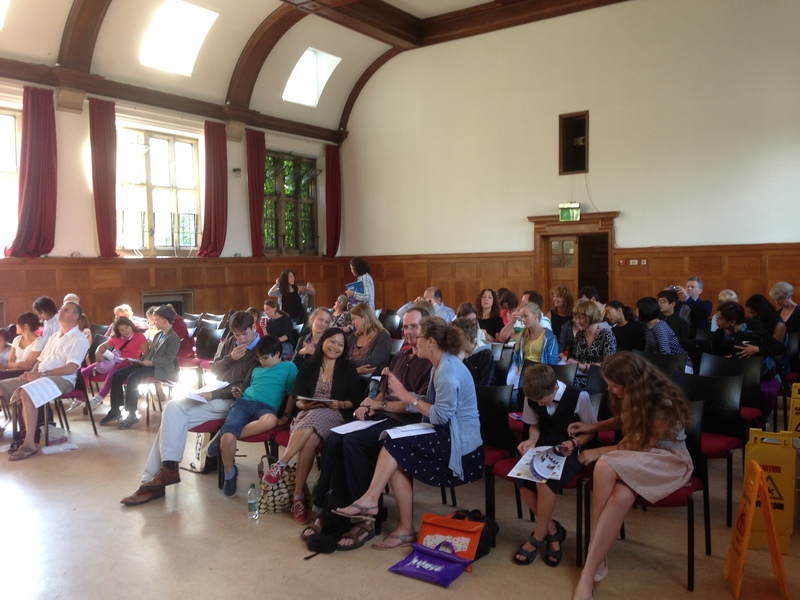 Highlighting piano festivals and summer schools is always a pleasure. Piano Week was launched last year by pianist Samantha Ward. It’s an international festival and summer school for pianists of all ages and abilities which takes place in the beautiful surroundings of North Wales. 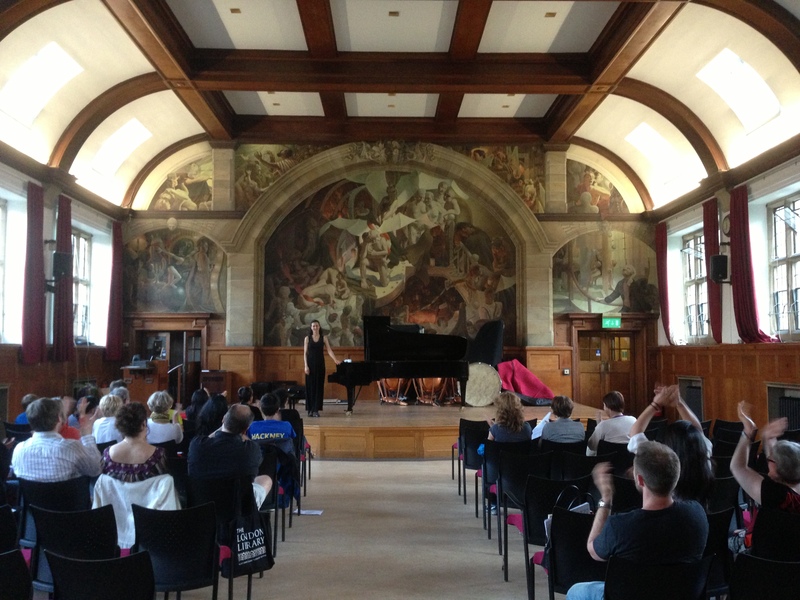 Piano Week 2014 is once again being held at Bangor University between 10th and 15th August and it has an international faculty which will give recitals and master classes throughout the week. Samantha wanted to build a performance platform for pianists from around the world and she chose North Wales partly because it’s where she grew up, and also she wasn’t aware of any venture such as Piano Week taking place in the area previously. The location is idyllic and in 2013, the festival welcomed participants from all over the UK as well as from America. The ethos of Piano Week is that it’s open to everyone. All festival participants benefit from one-to-one piano lessons, duet lessons, a master class with a member of the faculty, talks and discussions, classes in listening, theory and composition for children and comparative listening and analysis for adults, a performance in the Schott Music showcase, a demonstration on the ‘inner workings’ of the piano, performance opportunities both as a soloist and in part of a duet and recitals and a cabaret performance given by the faculty. The Piano Week 2014 faculty hail from all around the globe and are all highly acclaimed concert pianists as well as excellent pedagogues; David Fung (Guest Artist, Australia), Maciej Raginia (Poland), Niel du Preez (South Africa), Sachika Taniyama (Japan), Vesselina Tchakarova (Bulgaria), Alexander Karpeyev (Russia) and piano technician David Daniels (UK). Piano Week 2014 is being supported by Bluthner who are lending a brand new concert grand piano for the duration of the festival this year. Pianist magazine included an article about the festival in their recent issue and Schott Music publishers will once again be presenting a showcase at Piano Week 2014. An interesting and educational week for piano enthusiasts everywhere, if you fancy taking part or just want to find out more information, click here.